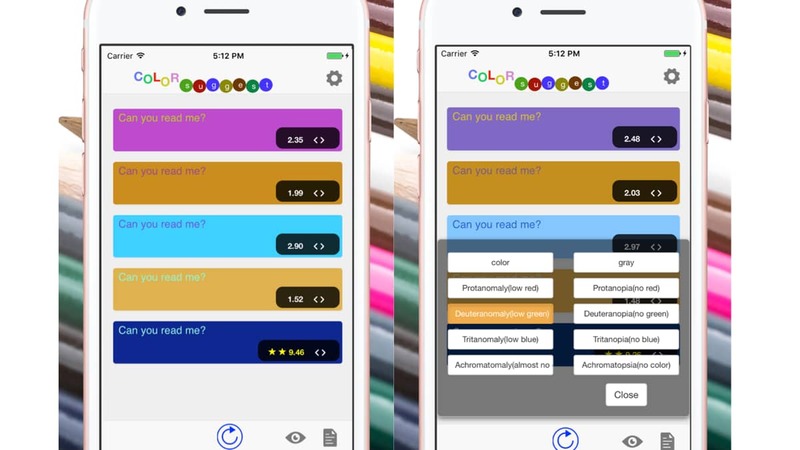 Color Suggest - Easy-to-see color combinations - Digitalnauts inc. The system automatically creates RGB values of background color and text color. Background color · Text color etc can be fixed. You can also check the font and size of the displayed text. You can filter colors. Simple simulation of gray scale · color weakness is possible.